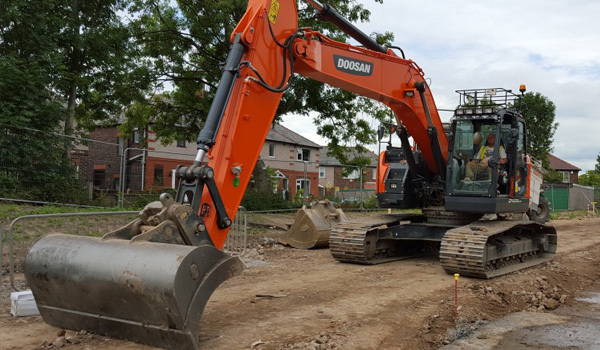 Heeney Civils Limited is a Labour and Plant hire company that supplies into the construction industry across all various trades and skill bases. 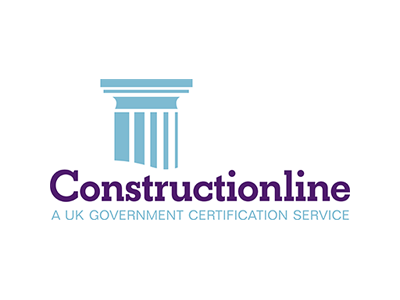 Heeney Civils Limited prides itself on completing contracts on time, to budget and safely. Heeney Civils Limited was started in 1991 as a private company called Heneghan Construction, then in 2005 the company went limited and was then known as Phil Heneghan Construction Limited , and due to the increase in business changed our name to Heeney Civils Limited in 2012, we have worked throughout the UK on many large scale projects, supplying men to our Clients, which include Balfour Beatty, Galliford Try PLC, Hochtief, Buckingham Group, KMI, Kier, E-ON and The MerseyLink project. 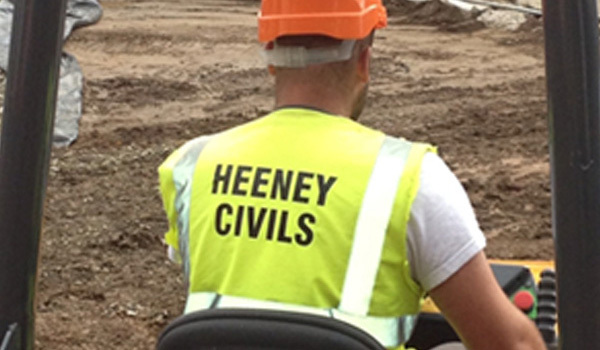 Heeney Civils Limited have supplied Operatives for our Clients specific requirements in the following areas. 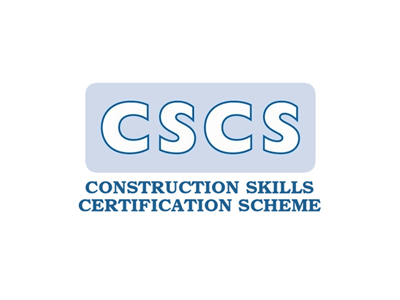 We deliver these contracts using our directly employed team of operatives who are fully trained and accredited. 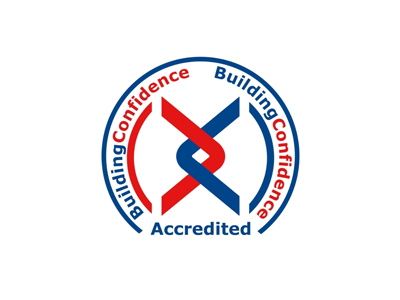 In addition we recognise our responsibility for Health and Safety and the well being of our employees, suppliers and people affected by our operations. 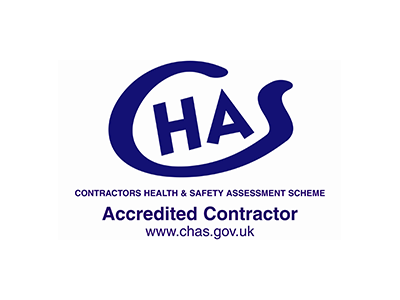 To that end we promote a positive safety culture and have been CHAS accredited for the last 6 years.